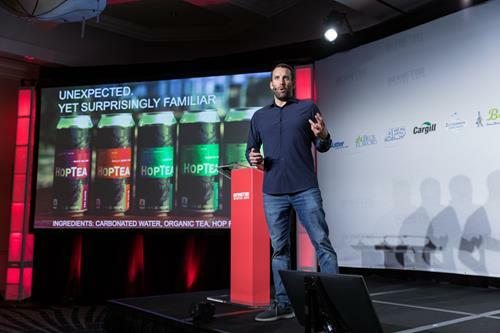 20+ beverage industry a-list speakers will be announced in the coming weeks. Please check back for updates. 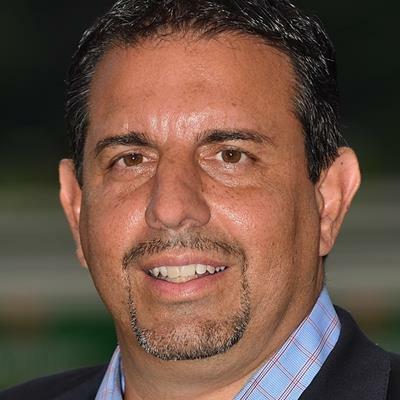 Mike Repole has always been a big dreamer. His modest upbringing and close family ties fuel his drive as a serial entrepreneur. Surrounding himself with great people and developing great brands has become his proven formula for success. Having achieved success before in the food and beverage industry with the sales of glacéau vitaminwater to The Coca-Cola Company and Pirate’s Booty to B&G Foods, and an early investor and board member at KIND bar, Mike is once again looking to revolutionize a category and build the next megabrand. Mike is the founder and chairman of BODYARMOR, a premium sports drink that provides superior hydration to athletes demanding better-for-you products. Mike saw huge potential in the sports drink category for an innovation like BODYARMOR, and his passion and drive – and the opportunity to disrupt the $10 billion sports drink industry – led him to launch BODYARMOR in 2011. BODYARMOR has grabbed the attention of some of the top professional athletes in the country, including James Harden, Mike Trout and Dustin Johnson, all of whom hold an equity stake in the company. In 2013, Kobe Bryant made a significant investment in BODYARMOR, becoming one of the top shareholders – and in 2018 The CocaCola Company invested in the brand, making them the #2 shareholder behind Repole. Future LIFEAID co-founders Orion Melehan and Dr. Aaron Hinde met by chance at a CrossFit box in 2009, in the iconic beach town of Santa Cruz, California. In addition to their mutual passion for intense physical workouts, they also discovered their children attended the same school and were already friends. The two men quickly formed a friendship and discovered they had another thing in common: the entrepreneurial bug. Discussing their mutual frustration with the choice of food and drink that were being marketed as ‘healthy’ and suitable for ‘recovery’ post workout, Orion and Aaron decided to turn their frustrations into solutions, and founded the LIFEAID brand. With a focus on great tasting, wellness enhancing and solutions driven supplements that can be enjoyed as a drink, LIFEAID today is a trusted brand amongst health and performance conscious consumers. Since founding the company in 2011, Orion and Aaron have built LIFEAID into a multi-million dollar brand and wellness movement that is a standout on e-comm and social media, and one of the most dynamic brands at retail. Prior to founding LIFEAID, Orion Melehan was a certified financial planner with his own practice. Orion is a graduate of the University of California, Santa Barbara. Future LIFEAID co-founders Orion Melehan and Dr. Aaron Hinde met by chance at a CrossFit box in 2009, in the iconic beach town of Santa Cruz, California. In addition to their mutual passion for intense physical workouts, they also discovered their children attended the same school and were already friends. The two men quickly formed a friendship and discovered they had another thing in common: the entrepreneurial bug. Discussing their mutual frustration with the choice of food and drink that were being marketed as ‘healthy’ and suitable for ‘recovery’ post workout, Orion and Aaron decided to turn their frustrations into solutions, and founded the LIFEAID brand. With a focus on great tasting, wellness enhancing and solutions driven supplements that can be enjoyed as a drink, LIFEAID today is a trusted brand amongst health and performance conscious consumers. 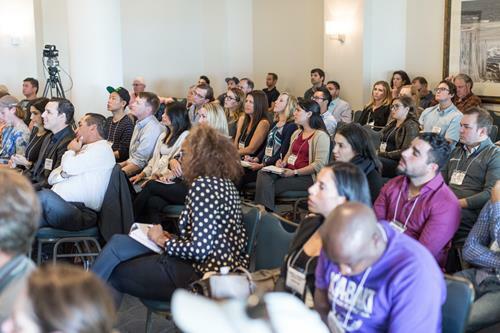 Since founding the company in 2011, Orion and Aaron have built LIFEAID into a multi-million dollar brand and wellness movement that is a standout on e-comm and social media, and one of the most dynamic brands at retail. Before LIFEAID, Aaron Hinde ran a successful sports chiropractic practice. Aaron obtained is BA in Economics from St. Vincent College and his Doctor of Chiropractic degree from Palmer College of Chiropractic. Zak Normandin is an award-winning entrepreneur disrupting the way businesses create, communicate and deliver consumer goods. He has over ten years of experience as a product designer in the food and beverage industry and is credited with branding more than 50 nationally-sold products. Zak has a unique understanding for the way people, brands and technology interact. 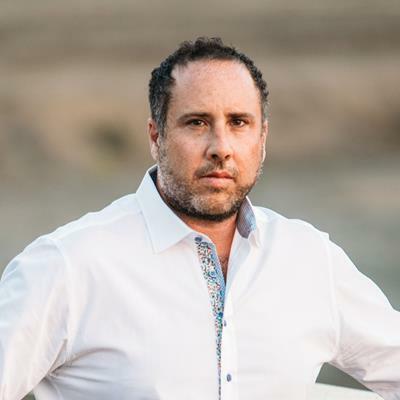 As Founder and CEO of Iris Nova, the parent company of DIRTY LEMON and The Drug Store, he is reinventing the traditional CPG business model. Iris Nova utilizes a direct-to-consumer SMS-based ordering platform to bypass existing distribution inefficiencies and improve how consumers find and purchase beverages. Normandin is building the beverage company of the future, expanding and applying the proprietary platform to a portfolio of innovative beverage brands that meet the rapidly evolving preferences of the modern consumer. Backed by A-List celebrities and business leaders alike, Iris Nova and its brand properties are recognized nationally by media outlets such as The New York Times, The Wall Street Journal, Fast Company, Bloomberg and Vogue. 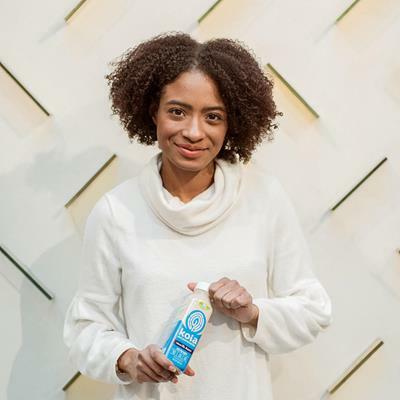 Maya French is a Co-Founder of Koia, the protein packed, 100 percent plant-based beverage that uses natural ingredients to deliver deliciously nutritious flavors. French struggled with food-based allergies, such as being lactose intolerant her whole life, until she discovered the benefits of plant-based proteins when college friend and fellow Koia Co-Founder, Dustin Baker, was testing out recipes in his Chicago kitchen. At this moment, French realized her calling was to create a functional product that would contribute to providing consumers with a healthier lifestyle. With only experience in journalism and fashion retail, French took a leap of faith into unknown territory to follow her dreams and partnered with Baker to launch Koia. Discovering an innovative dairy and soy-free option with a balance of high protein and low sugar made French look and feel better as she committed to a healthy diet change. After years of trials and customer research, she has become a natural foods industry expert and professional. 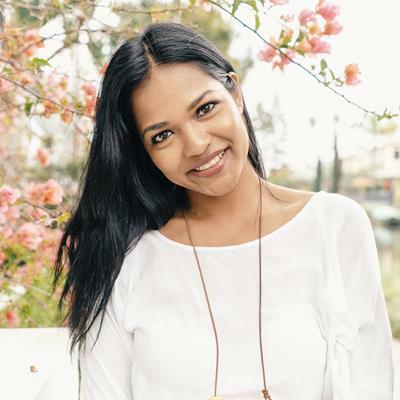 Her focus now is on growing the Koia brand and driving awareness among consumers of how plant based, healthy lifestyle choices can benefit them. “As someone who is lactose-intolerant, there aren’t many protein products that aren’t dairy-based. I make it my personal mission as a co-founder to let everyone know they have Koia as an option,” French says. Besides being dairy-free, French’s favorite thing about Koia is that it is sweet but not high in sugar. “You can still have the taste profile you want without the guilt,” she comments. She is also a fan of how Koia uses only simple ingredients that consumers can actually recognize, making it clear what you're consuming every time you drink a Koia! With the help of French, Koia launched nationally at Whole Foods Market and quickly scaled to become the most productive refrigerated protein brands in the natural channel within 18 months of inception, and is now sold in 5,000 stores across the country. Jim DeCicco is the Oldest Brother and CEO at Kitu Life, Inc. makers of Super Coffee. Jim is a 2015 graduate from Colgate University where he studied Philosophy and served as captain of the football team. 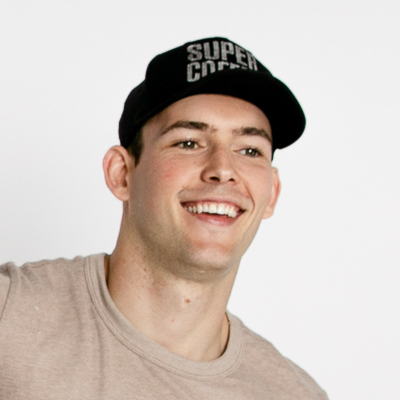 After graduation Jim teamed up with his two younger brothers to launch Super Coffee—a sugar free line of bottled coffees blended with protein and MCT oil. Over the last three years, Jim and his brothers have brought Super Coffee from an idea in a dorm room to the best-selling bottled coffee in the nation on a dollars per point of distribution basis (SPINS). Along the way Kitu has launched several Positive Energy innovations such as Super Creamer, Super Espresso, and Super Cold Brew. In 2018 the DeCicco brothers pitched on ABC's Shark Tank and were featured in the 2019 class of Forbes 30 Under 30. Kitu Life, Inc. is based in NYC. Catapult you and your company into the spotlight. 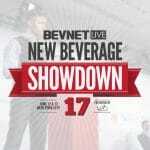 New Beverage Showdown participants are the celebrities of BevNET Live. Be the center of attention among hundreds of industry executives and gatekeepers, receive instant feedback from an expert panel of judges, and compete for a prize valued at $10,000. 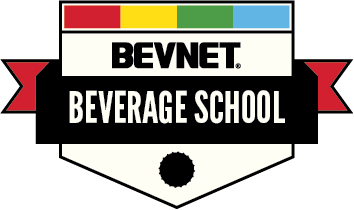 Beverage School is a special half-day “Beverages 101″ session for early-stage entrepreneurs and industry newcomers. 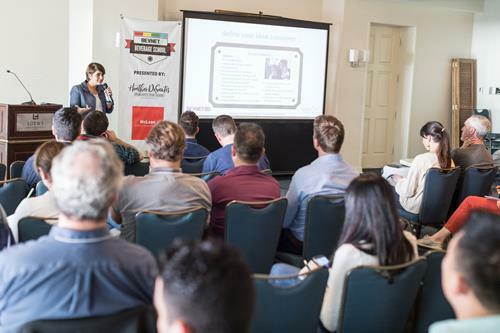 It is held the day prior to the full conference and is free for all BevNET Live Summer 2019 attendees. Young beverage brands get up to speed, identify keys for growth and initiate critical conversations. 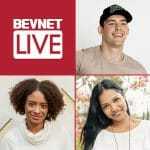 At BevNET Live Summer 2019, three millennial entrepreneurs from rising brands Koia, Tea Drops, and Kitu Life will discuss how their generational background gives them unique insight into a marketplace that is favoring functional products, clean ingredients, and honest, direct branding. The modern lifestyle has evolved in rhythm with the digital age, but the modern beverage business hasn’t kept up. 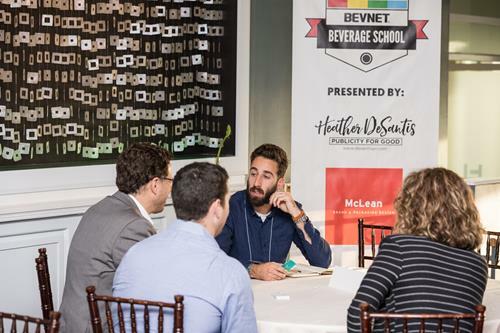 That’s why, at BevNET Live Summer 2019, Iris Nova Founder &#038; CEO Zak Normandin, will discuss technological solutions that beverage companies can use to gain an edge in the industry. 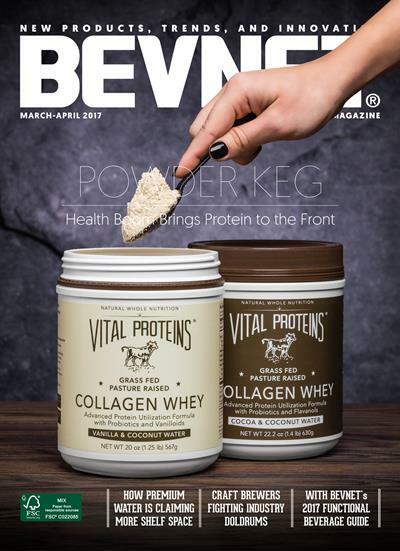 The beverage industry continues to evolve with new categories, fresh ideas and innovation from forward-thinking entrepreneurs. 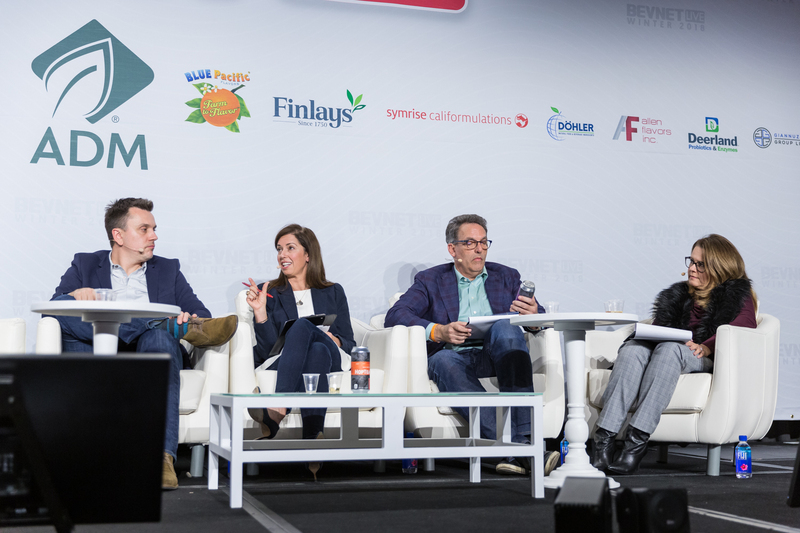 New Beverage Showdown 17, presented by Coca Cola’s Venturing &#038; Emerging Brands, returns to BevNET Live this June to give startup founders a platform to pitch their beverage brand to the industry. 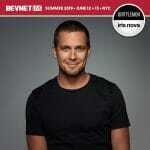 At BevNET Live we’ll sit down with LIFEAID’s co-founders, Aaron Hinde and Orion Melehan, to explore how the company is using its deep roots in Crossfit culture to experiment with and expand its product set. 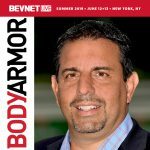 Bodyarmor and Vitaminwater co-founder Mike Repole will lead off the speaker lineup for BevNET Live in New York on June 12 and 13. 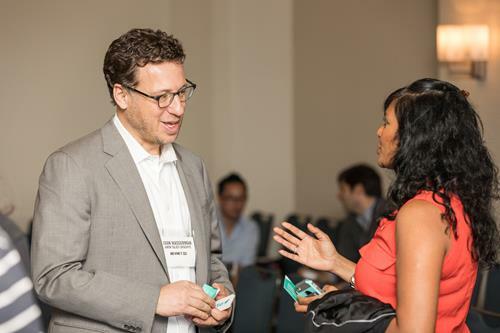 Repole’s first -- and much anticipated -- appearance at the event will begin two days of high-impact learning and networking at the Metropolitan West. Be the first to know! 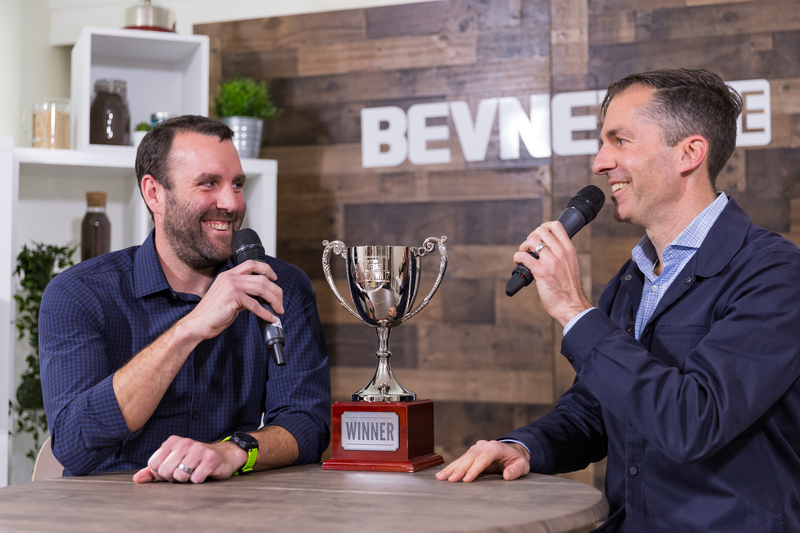 Sign up to receive BevNET Live Summer 2019 speaker and program announcements straight to your inbox.